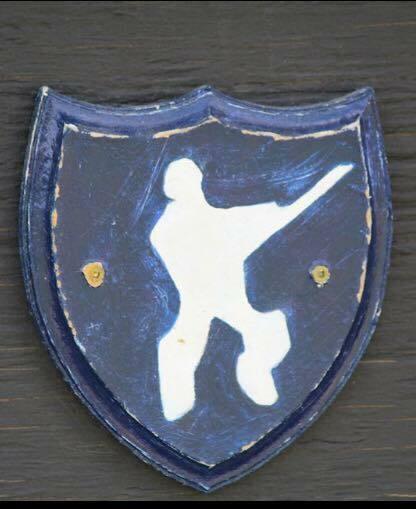 The Edmonton & District Cricket League (EDCL) was formed in 1901. EDCL is one of the oldest cricket league in North America. Over 100 year old clubs like the Edmonton Cricket Club (Founded 1882) and Strathcona Cricket Club (Founded 1883) are still participating in the league. EDCL has grown many fold in past decade and now comprises of the following different formats of cricket. EDCL is affiliated to Cricket Alberta, who represents the EDCL and other Alberta cricket leagues to Cricket Canada. Cricket Canada in turn is affiliated with the ICC. A number of EDCL players have gone on to represent Canada at Senior Men, Senior Women and Junior level.